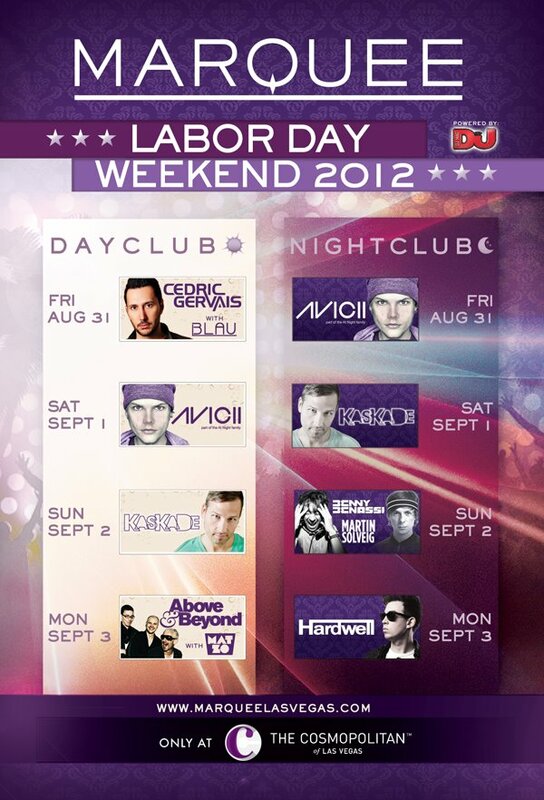 Marquee’s Labor Day Weekend 2012 Line-up! 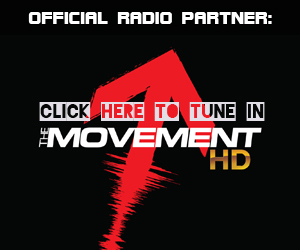 Hardwell, Kaskade, Martin Solveig, Mat Zo and more! Marquee Nightclub & Dayclub marks the unofficial end of summer with a bang this Labor Day Weekend, bringing back a host of top international talent to its celebrated DJ booth both inside and poolside. Above & Beyond, Avicii, Benny Benassi, 3LAU, Cedric Gervais, Hardwell, Kaskade, Martin Solveig, Mat Zo and more to be announced are set to send Marquee’s state-of-the-art Funktion One sound system soaring at this series of parties in partnership with global clubbing guide DJ Mag. 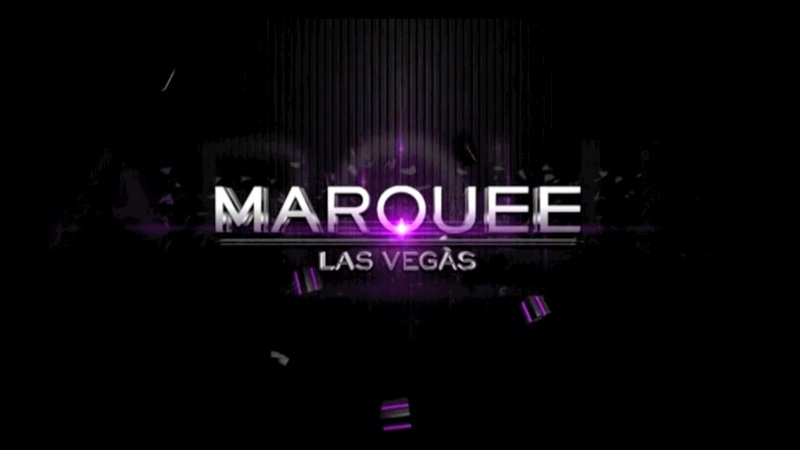 In the recent inaugural issue of DJ Mag USA, they described Marquee as, “often spoken of as the best club in the city and one of the high rollers in the wider U.S., Marquee is indeed epic.” Get ready for Marquee to continue throwing the best party in town this coming Labor Day Weekend! 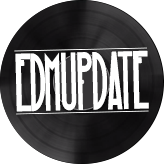 Launch of DJ Mag USA No.001 – Read it here!